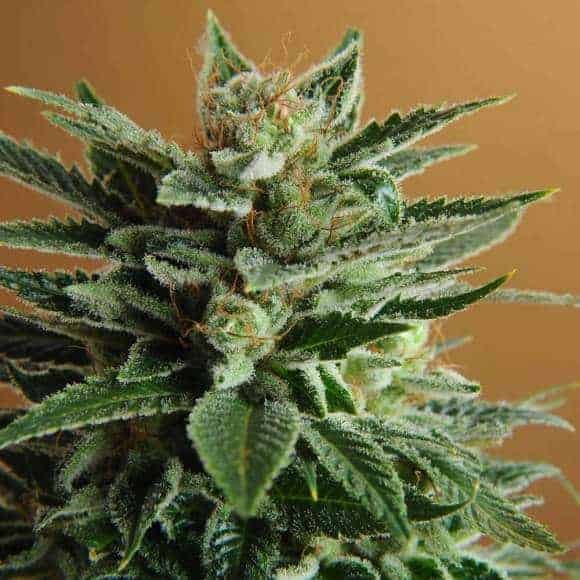 Star Ryder, a cross between Joint Doctor’s Isis strain and Dutch Passion’s LowRyde. 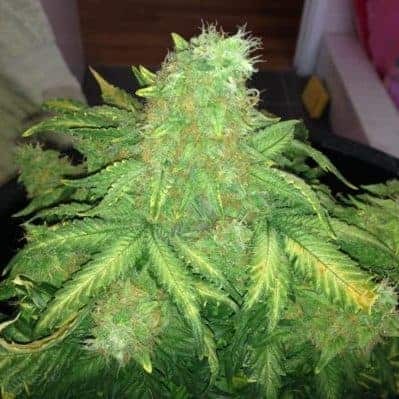 It is an auto-flowering breed. 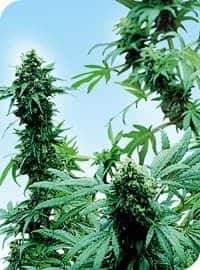 It demonstrates attributes of indica strains and with a sound THC content, the high you get is very pleasant and also gives you the munchies. How to grow Star Ryder seeds pot plants? Star Ryder can be grown with convenience even by neophytes. 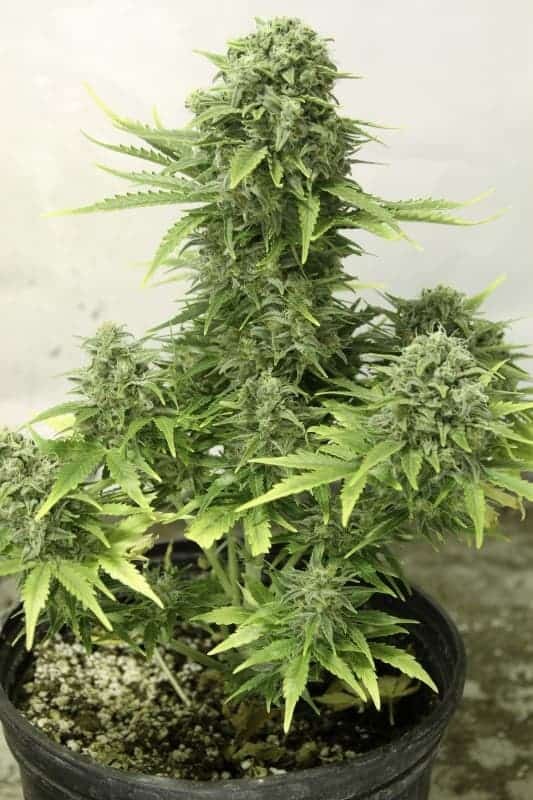 Also, being an auto-flowering strain, the plants grow healthily inside a grow room that takes advantage of hydroponics and has HPS or LED grow lights. However, most breeders prefer the organic soil medium. For best results, get hold of a few 7.5 liter pots, and fill them with Plagron light mix soil, plant the seeds germinated in ‘Root Riot’ germination plugs. Top the soil periodically with BioBizz nutrients. 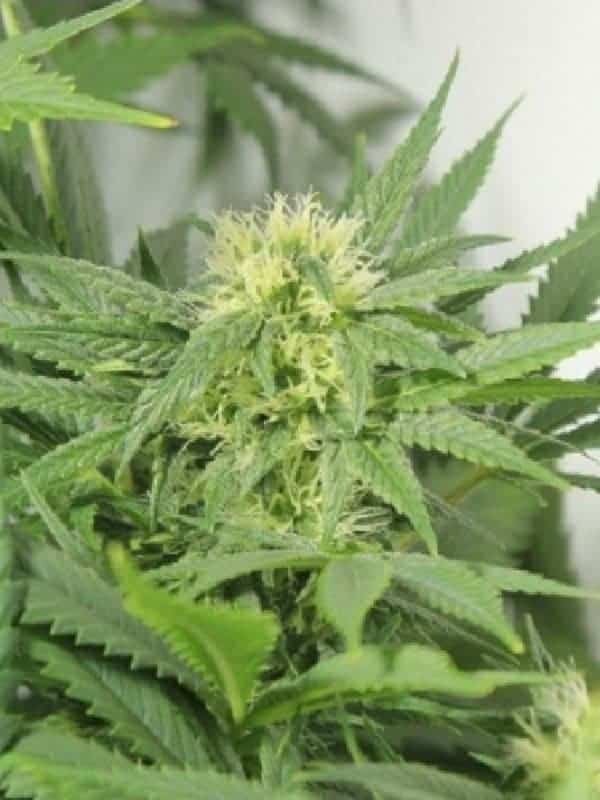 Keep the lights switched on for 18-20 hours and feed the plants with water and nutrients occasionally till they start flowering in 10 weeks time. 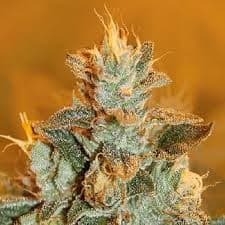 A THC level varying from 12%-15% is good enough for a pleasant and encouraging high, making you giggle in bursts. The aromas are citrusy and pineapple and the tang is pleasant and sweet.